Marin Alsop is an inspiring and powerful voice in the international music scene, a Music Director of vision and distinction who passionately believes that “music has the power to change lives”. She is recognised across the world for her innovative approach to programming and for her deep commitment to education and to the development of audiences of all ages. Her outstanding success as Music Director of the Baltimore Symphony Orchestra (BSO) since 2007 has been recognised by two extensions in her tenure, now confirmed until 2021. As part of her artistic leadership, Alsop has led the orchestra on their first European tour to the BBC Proms and Edinburgh International Festival and created several bold initiatives: ‘OrchKids’, for the city’s most deprived young people, and the BSO Academy and Rusty Musicians for adult amateur musicians. 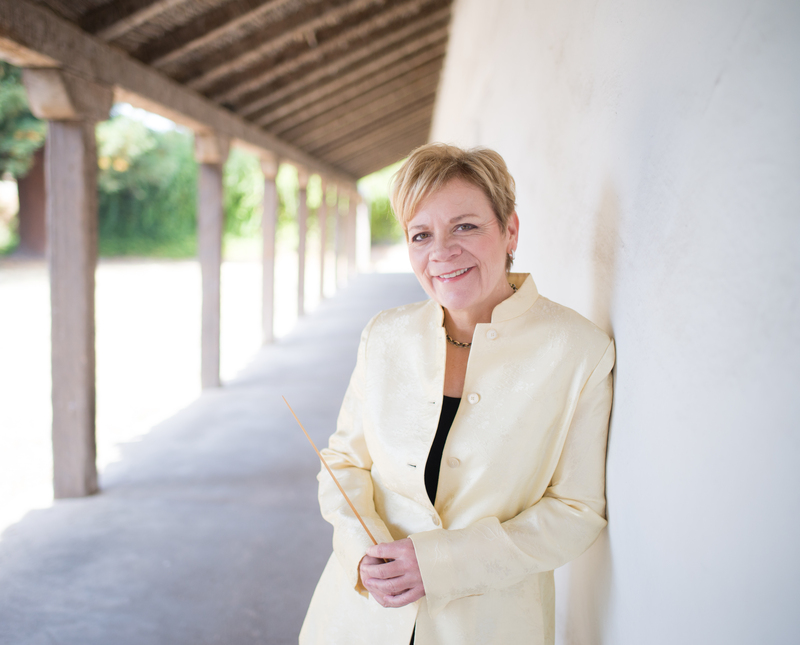 Alsop became Principal Conductor and Music Director of the São Paulo Symphony Orchestra (OSESP) in 2012, where she continues to steer highly creative programming and outreach activities, and which she conducts on the international stage: this includes a tour to Asia in 2019 with two concerts at the Hong Kong Arts Festival and three European tours featuring critically acclaimed performances at major summer festivals including the Lucerne Festival and in Amsterdam, Berlin, Paris, Salzburg and Vienna; her contract continues to the end of 2019, when she becomes Conductor of Honour. In September 2019, Alsop becomes Chief Conductor of the ORF Vienna Radio Symphony Orchestra. Marin Alsop conducts the world’s major orchestras, with recent and forthcoming European highlights including the Royal Concertgebouw Orchestra, Filarmonica della Scala, Budapest Festival Orchestra, Danish National Symphony Orchestra, Orchestre de Paris and long standing relationships with the London Symphony Orchestra (LSO) and London Philharmonic Orchestra (LPO). In the US, Alsop regularly conducts the Philadelphia, Cleveland and Chicago Symphony orchestras, including at their summer residencies at Saratoga, Blossom and Ravinia. Further highlights of the 2018/19 season include the Gewandhausorchester Leipzig, Israel Philharmonic Orchestra, Spanish National Orchestra, and the Orchestre National de France, following summer festival debuts at the Grafenegg and MITO festivals with the Royal Philharmonic Orchestra and a second residency with the Britten-Pears Orchestra at the Snape Proms. At London's Southbank Centre where she is Artist in Residence, this season she conducted Brahms Ein Deutsches Requiem with the Orchestra of the Age of Enlightenment, following performances with the orchestra at the BBC Proms with recent performances of Brahms, Schumann and Verdi on period instruments. 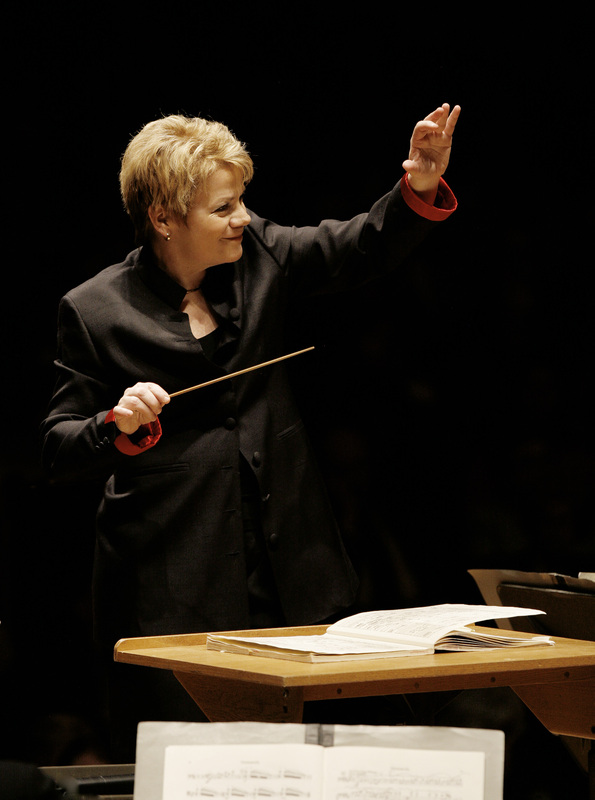 In September 2013, Marin Alsop made history as the first female conductor of the BBC’s Last Night of the Proms, which she returned to conduct in 2015. In 2019 Alsop was awarded the prestigious Crystal Award from the World Economic Forum and is the only conductor to receive the prestigious MacArthur Fellowship. Amongst many awards and academic positions, she is an Honorary Member of the Royal Academy of Music and Royal Philharmonic Society, and was recently appointed Director of Graduate Conducting at the Johns Hopkins Peabody Institute. She attended the Juilliard School and Yale University, who awarded her an Honorary Doctorate in 2017. Her conducting career was launched in 1989, when she was the first woman to be awarded the Koussevitzky Conducting Prize from the Tanglewood Music Center and began studying with her most important mentor, Leonard Bernstein. 2018-19 season / 602 words. Not to be altered without permission. "Alsop understands Bernstein’s language better than you suspect he did himself… The effect? Electrifying." "This giant score received a towering performance." 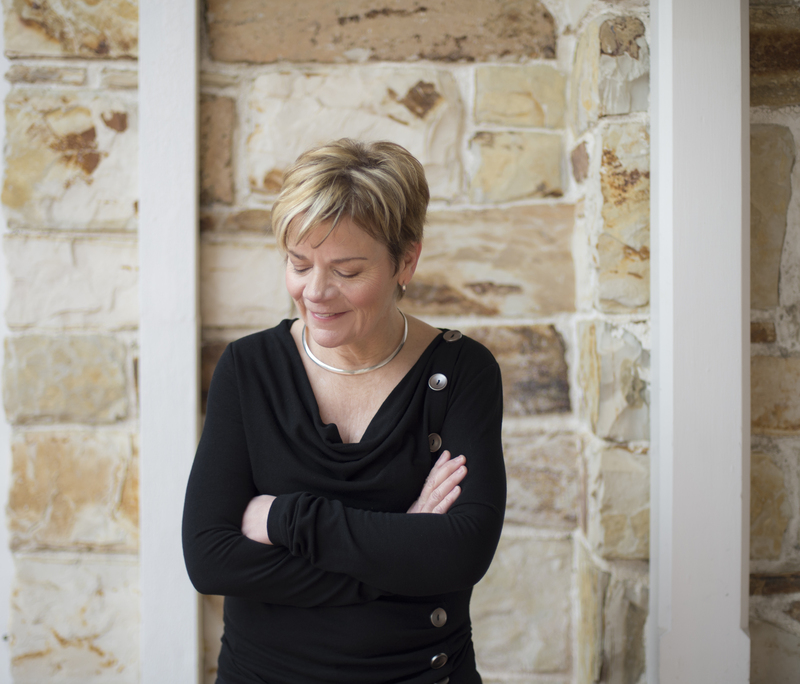 "If anyone has the courage and power to change the world through music, it’s Marin Alsop."